Tamaracks guests enjoy a unique outfitting experience in a rustic atmosphere. Our island getaway offers our guests a chance to escape the hustle and bustle of everyday life. Customers will enjoy an outdoor experience away from noisy jetski’s, powerboats, and crowds of people. They are able to fish, hunt, eat and sleep on their own individual schedules. There is a bonfire pit where stories of the days’ adventures can be recounted and new friendships developed. We provide a truly friendly atmosphere where guests feel welcome and become close friends. We have rental boats, a small store, gas, ice, bait, and guides to enhance the fishing and hunting experience. 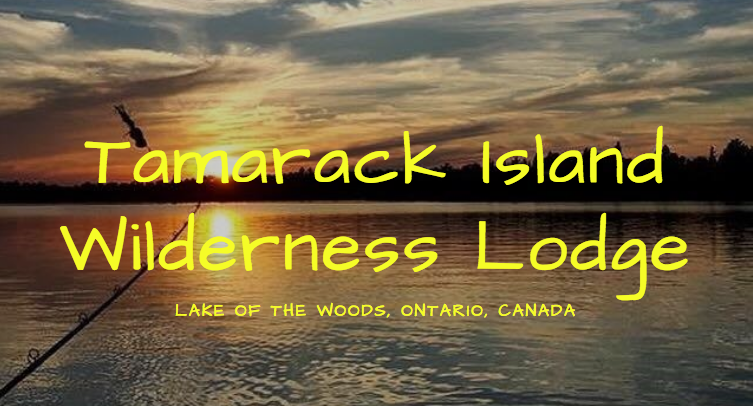 We also offer day trips into remote unpressured lakes by either hiking or chartering the services of a local float plane company. We offer all of this at a price that the working man can afford.